Keeping railway modelling alive and well! 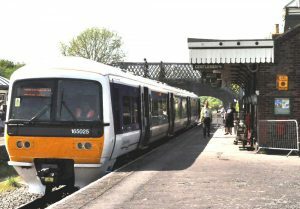 The Northampton and District Model Railway Club is one of Britain's many thriving model railway clubs. 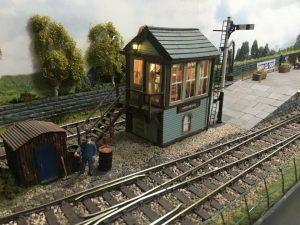 Across the country, clubs like ours work hard to ensure that railway modelling remains a vibrant and welcoming hobby for enthusiasts of all ages and experience. Club Nights: Every Friday, 7pm-10pm. 2019 will mark the 50th Anniversary of the Northampton & District Model Railway Club. As part of our celebrations, we aim to complete our Northampton Castle Station layout, which will take pride of place at our model railway exhibitions and events during the year. Find out about the main layouts the club regularly operates. Find out where you can see our layouts in action. Our tips to help you perfect your model railways. Spring 2019 Newsletter now available. 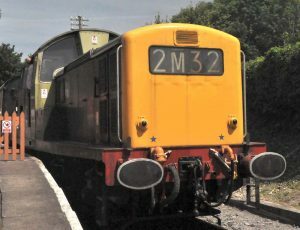 Catch up on the latest news at Northampton & District Model Railway Club. The Eastbridge Layout enjoys it's farewell tour.